Textrade offers a fine selection of products that will transform the ambience of your home. They are one of the leading suppliers of linens. 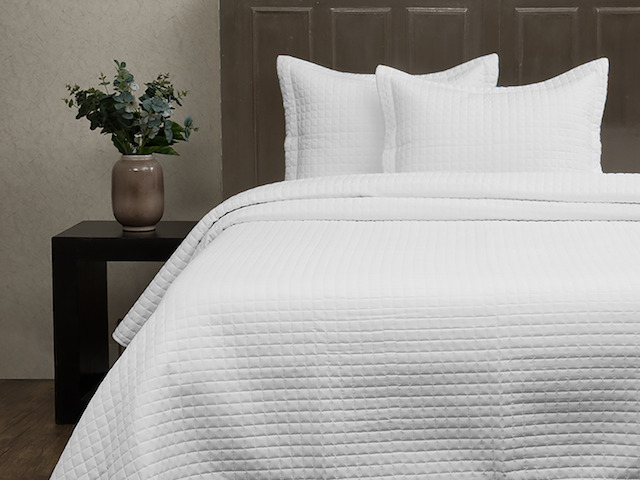 Their contemporary bedding is made with premium fabrics and great for everyday use. Your bedroom will become the ultimate retreat with Textrade's collection of comfortable and warm basics.